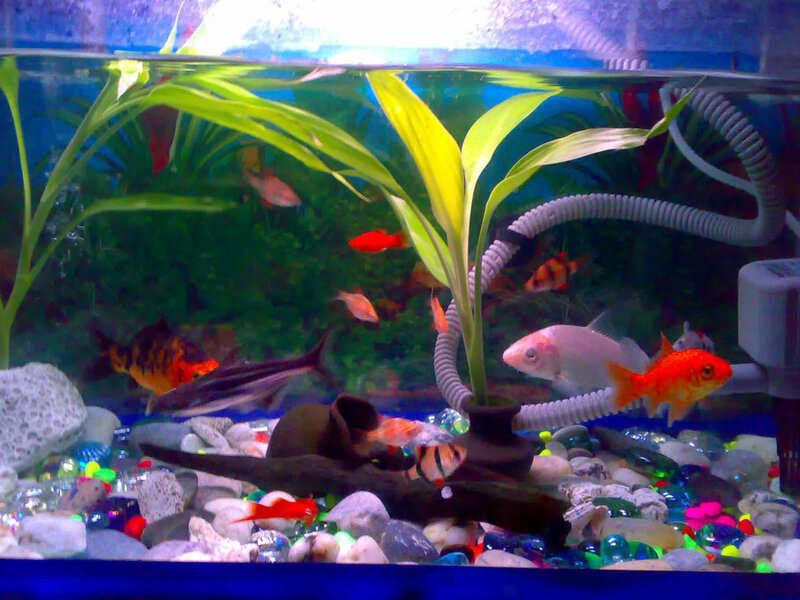 In the following article I share what I learned about Koi Fish Tank. For most of the people, owning several Koi’s can be a very rewarding experience. Known for their decorative appearance, Koi fish have been a famous pet for pet collectors and are often used as ornament in a pond or a small aquarium. The Koi originated from China and their closest relative is the carp. Koi species are known to exist in beautiful combinations of the colors. Attractive as they are, Koi fish need the utmost care and attention to keep their vibrant hue and healthy life. One of the things that a koi owner should consider is the habitat that the fish are in. That habitat, of course is the fish aquarium or tank. 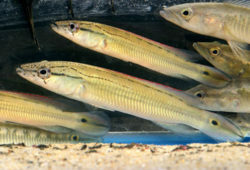 It is important that these fish are in an environment where they are comfortable and the conditions are suitable for their existence. 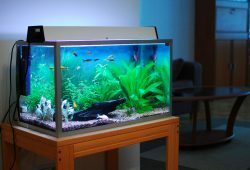 A good fish tank should allow the Koi fish enough mobility and space for them to move around. Here are other vital considerations that a Koi owner should look into. The first one that you should carefully think about is the aquarium size. If you own a small Koi, which is also called a fry, choose an aquarium that it will not easily outgrow. They grow fast and to save you money, it is advisable that you buy a medium sized fish tank. To make things easier, the general method of choosing a fish tank goes like this: For every one foot measurement of the koi, get a 100 gallon fish tank. Of course, you have to realize keeping these fry’s, baby fish, in a tank is nice to look at. But when they start to grow and become more on the size like their parents, they should be transferred to a more adequate size place. I am talking about a pond, where they have more than enough room to roam and grow even bigger. The bigger they are the more joy it is to watch them glide through the waters showing off their beautiful colors. Another thing is the kind and quality of water that you put in the tank. 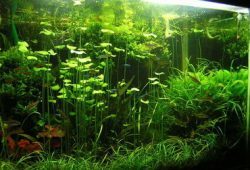 Prior to orienting the plants and fish, condition the water first. To do this, makes sure that the water is free from contaminants especially heavy metals like copper, zinc and dissolved solutes. Be sure also that the water contains no chlorine as it is poisonous to the living things inside your tank. Once the Koi fish are in the tank, you have to religiously change the ten percent of the water at least once a week. Furthermore, it will be the best if oxygen, nitrite and ammonia are appropriately measured and maintained. Install a chemical regulator system to make sure that your fish as well as the plants are healthy. Last consideration with the water is to keep its clarity. Changing the water during the prescribed number of times can be of great help. Next is the temperature in the aquarium. Koi’s are naturally cold water thriving fish but that does not necessarily require you to put them in ice cold water. The ideal temperature that must be maintained is somewhere between sixty one to seventy five degrees Fahrenheit. Use a thermometer to be assured of accurate readings. As much as possible, never subject the fish to a sudden alteration of temperature as it may cause fish infections. Last but not the least is the light that shines on the tank. If you want to heighten the aesthetic appearance of the fish tank, you can install a light system to come up with a unique effect. Nevertheless, just be sure that the fish are exposed to natural sunlight for about twelve hours a day. You can place the fish tank in a spot where it also receives natural darkness. Be sure to protect it from predators in your house like your cat. Having a school of brightly colored fish in your house is truly a delight. Take care of your koi and we hope that the tips mentioned above can be helpful to you.